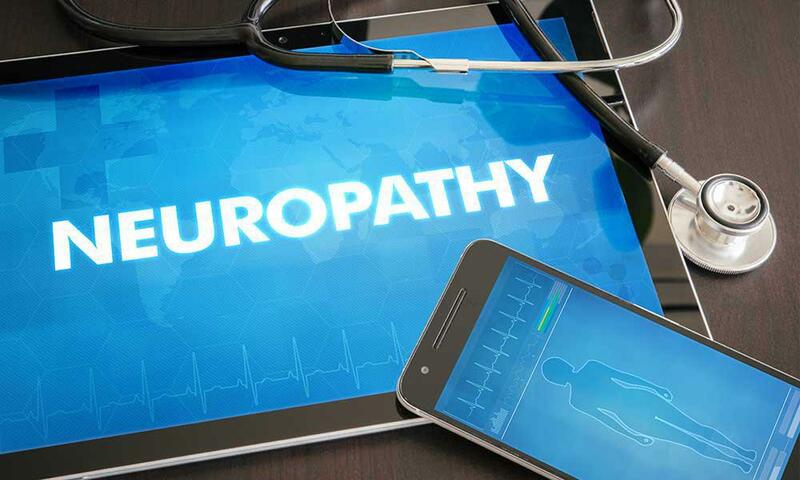 Extremity Health Center Blog HOW IS DIABETIC NEUROPATHY IN THE FEET TREATED? Diabetes increases the risk of many foot problems, and diabetic neuropathy is one of the most significant. With this condition, the nerves in the feet are damaged by high blood glucose levels, causing numbness, tingling, burning, and pain. In severe cases, diabetic neuropathy can make it difficult to walk and even sleep. If you’re experiencing the symptoms of diabetic foot pain in Scottsdale, see your podiatrist as soon as possible. While there is noknown cure for neuropathy, early treatment can control symptoms and slow the progression of the nerve damage. Here are some of the possible treatments for diabetic neuropathy. Nerve damage in people with diabetes is caused by high blood glucose levels. Keeping your blood glucose in a healthy range will reduce the symptoms of neuropathy and help prevent further nerve damage from occurring. 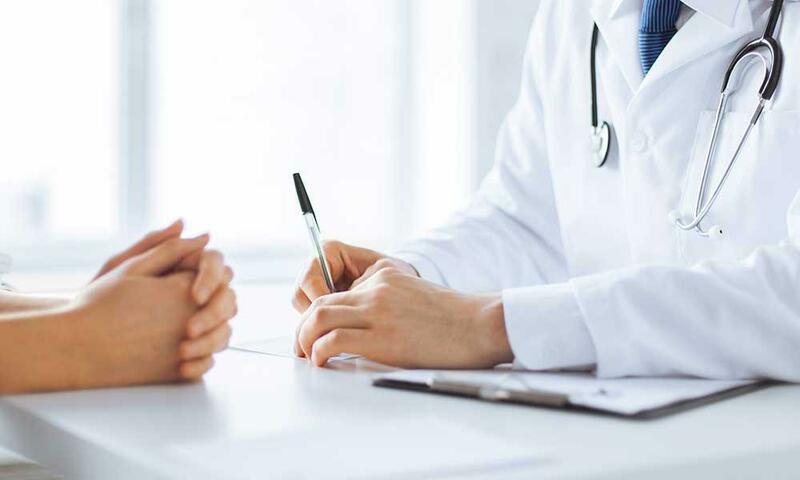 Work with your doctor to develop a management plan for your diabetes, and follow his or her advice for checking your blood glucose and taking medications. 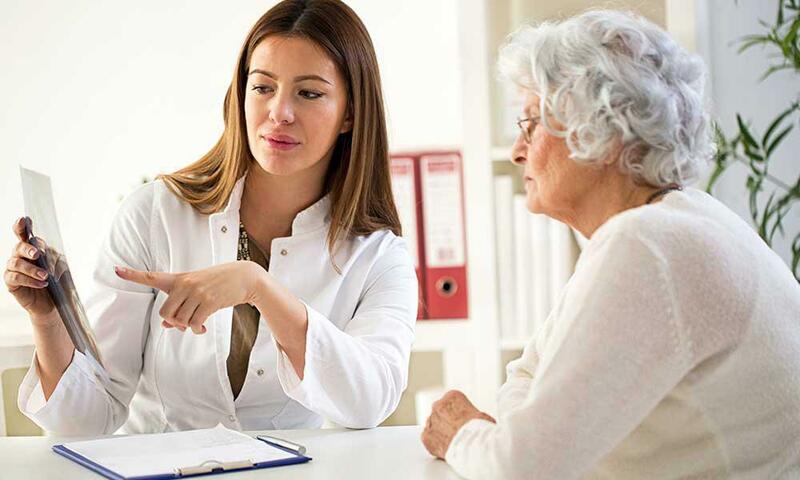 If you’re struggling to keep your blood glucose in your target range with your current treatment plan, talk to your doctor about making adjustments. Physical therapy, such as massage and stretching exercises, can also help reduce the foot pain associated with diabetic neuropathy. Your podiatrist may suggest treatment with a TENS unit, which uses small electric pulses on nerve endings to disrupt the pain signals. Before you use heat or ice therapy, talk to your podiatrist. Neuropathy can cause you to lose feeling in your feet, so you may be less able to feel temperature changes and could end up damaging your skin without knowing it.